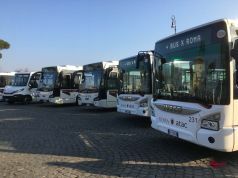 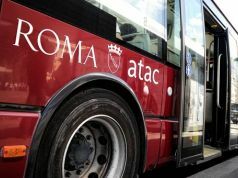 Employees of Rome bus company ATAC are staging a four-hour strike on Tuesday 10 June from 11.00-15.00. 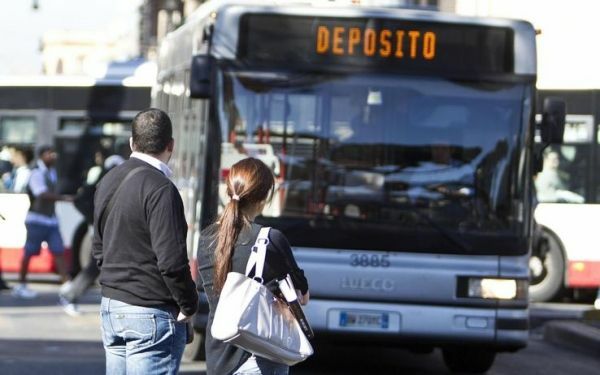 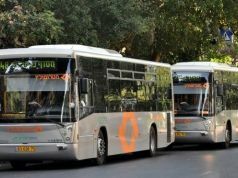 The strike has been called by transport trade union OrS.A. 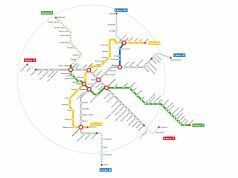 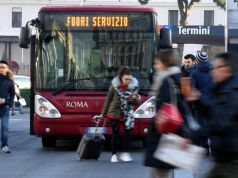 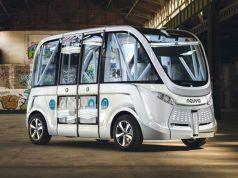 and will affect Rome's buses, trams, metro and light rail services Roma-Lido, Roma-Giardinetti and Roma-Civitacastellana-Viterbo. 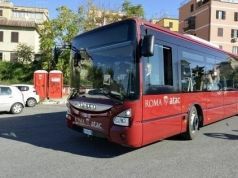 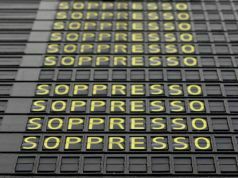 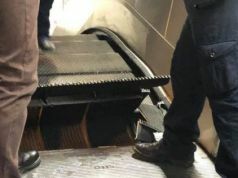 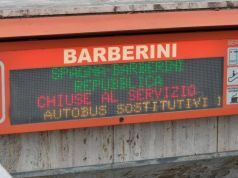 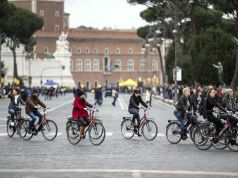 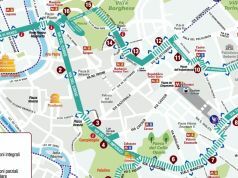 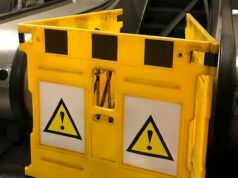 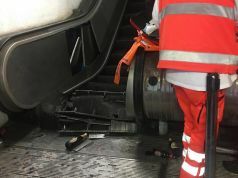 The action will not affect tthe suburban bus service provided by Roma Tpl or the regional trains managed by Trenitalia. 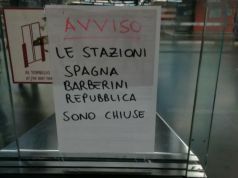 For details see Muoversi a Roma website.